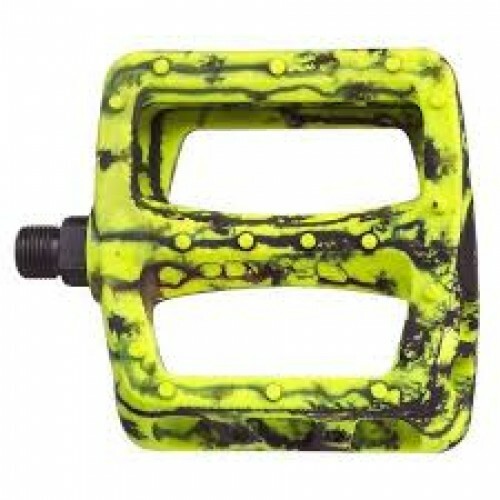 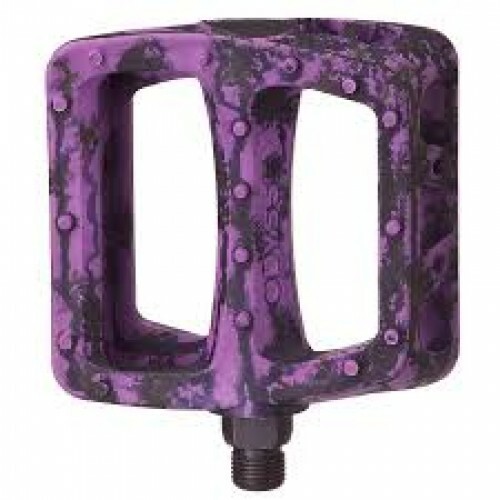 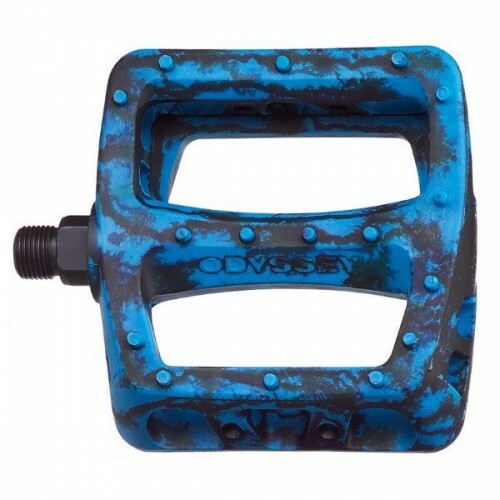 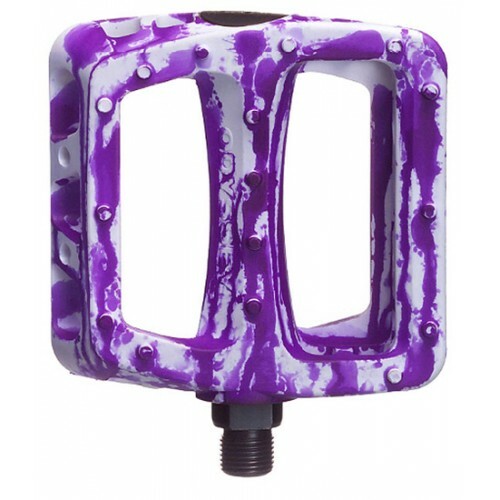 The Odyssey Twisted PC Plastic BMX Pedal has been around for over 8 years and only recently, since a couple of street riders started using them, has the craze taken off. 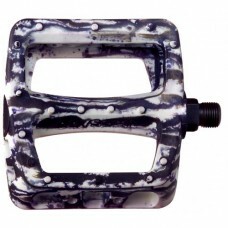 Now featuring an improved spindle over original version, the Twisted Plastic Pedal weighs in at 400g (approx). 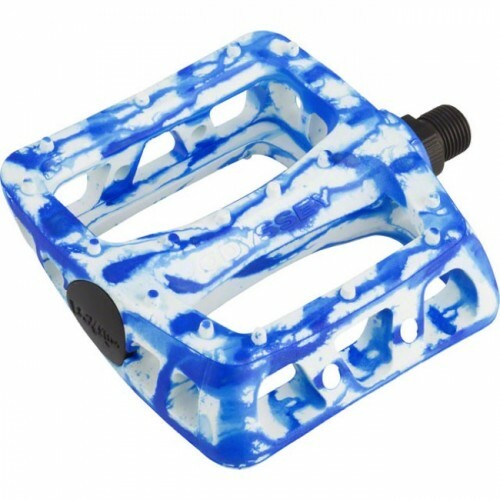 These limited edition Odyssey Tie Dye Twisted PC pedals feature a custom tie dye design in your choice of black, blue or purple for a unique look.